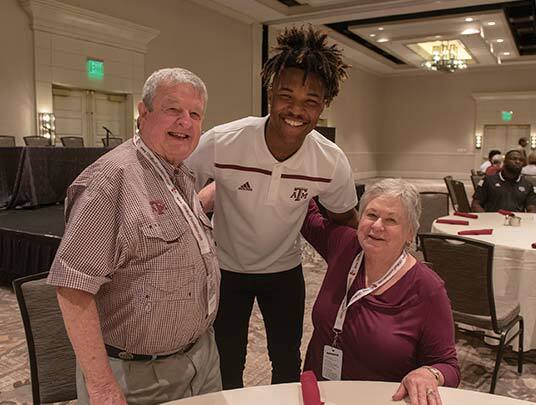 Spending a few moments with Fisher made it clear he is excited to begin building an SEC powerhouse, and he is deeply appreciative of the way 12th Man Foundation donors have helped set up the A&M program for success. 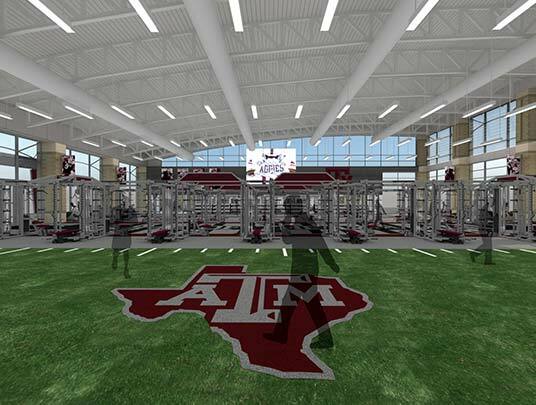 What were your first impressions of the facilities at A&M, and why is institutional support something coaches look at before taking a new job? It's amazing here, it really is. You see the commitment to excellence everywhere. There is a saying I mentioned earlier: your actions speak so loud, I can't hear what you're saying. 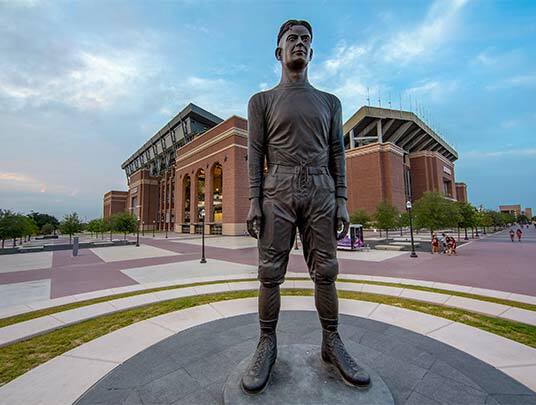 And I think the commitment that the facilities and the things that the administrators and donors here have done to help our student-athletes be successful is very clear. All of that is a direct message that we expect to be great. 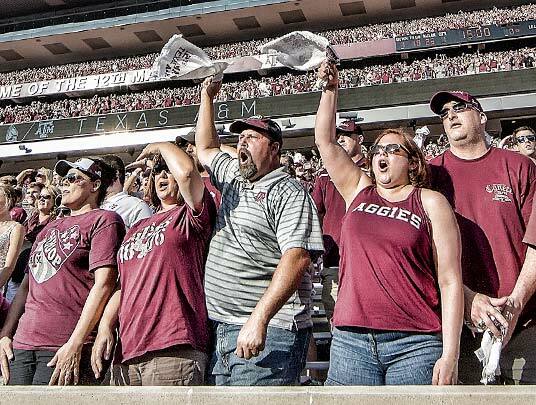 A phrase that has been common at A&M is that this program is a "sleeping giant." What needs to happen to take this program from good to great and even extraordinary? I think it's a vision of what we want to do. We have to see what we can be, and then we have to put the things in place and execute them daily so we can get there. And the other important part of that is laying out the process of how to get there. I always tell our guys when you expect to play in a big game, it's like getting ready for Christmas. Everyone always counts down the days to Christmas. Well, don't count the days… make the days count. And we have to make the days count and follow our process between now and where we are going. A phrase you said earlier in the press conference was that "success leaves clues." Why is that something that resonates with you? Well, I think when you really research successful people, there's a certain group and a certain way in which things are done and how they're done. That includes with a consistency level, a vision, and the process of not becoming outcome-oriented. We want to be process-oriented and live that work ethic every day. The secret to success is there is no secret. It is to have a plan, work your tail off, make your adjustments as you go, and make sure the people around you have the same vision you do. Is there a message you'd like to send out to donors and season ticket holders, because most of them are celebrating across Texas today? We are very excited to be here. And we are going to live in a vision of what we can be, and then lay out that plan of what we can be, and we are going to work toward that goal every day.